Easy To Perfect ! 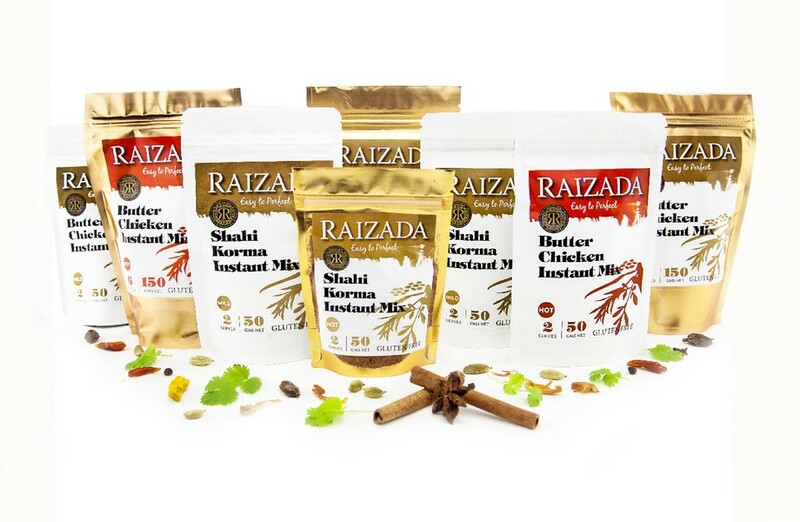 Better Taste Better Health ! 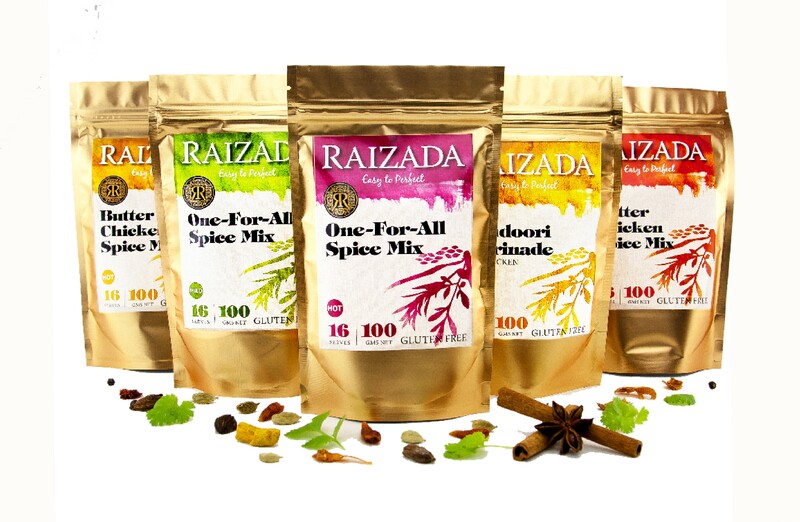 our spice blends are made with high quality gluten-free Indian Spices to make restaurant style curries with simple and easy recipes to retain nutrients in curries and Inspire others to enjoy cooking Indian Food. 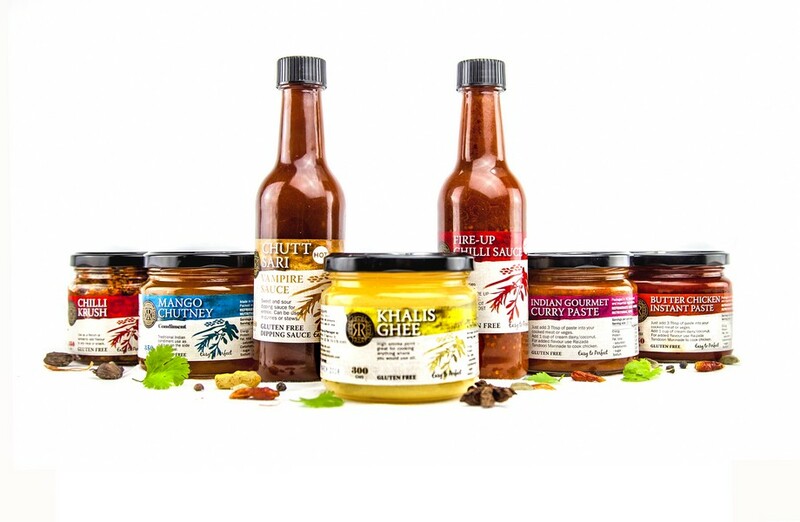 our gluten-free pastes and sauces made with fresh Marlborough produce and gluten-free Indian spices. limit is your imagination create any curry or use as a dip, Relish or salsa for nacho.